Hello, welcome to the 73rd release and blog hop. Thanks so much for all the wonderful comments all week!! I used it with one of the banner dies. Starting THIS Friday, November 17, 2017 @ 8am PST ~ Our "Freebie" for this release is “Perfect Matcha” stamp set. It will be given to the FIRST 75 shoppers! If you are one of the 1st 75 shoppers it will be automatically added to your package at the time of packaging/shipping. 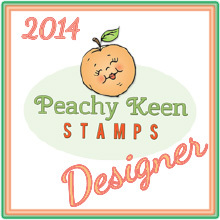 Once 75 shoppers come through, this stamp set will be available for purchase. So, if it’s for sale in the store, you are not one of the 75. No exceptions will be made. 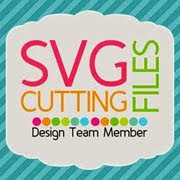 This freebie set is not a part of the “bundle” and will be sold separately! ALSO, DON'T FORGET our sale starts RIGHT NOW here:http://shop.my-creative-time.com/Ne...! Use the code: NOV2017 to receive a discount off your entire purchase! This sale applies to "IN-STOCK" items ONLY. This sale will end on WEDNESDAY, November 22, 2017 @midnight PST. 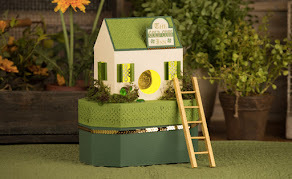 Hop on over to Emily's Blog to see what she has created!! AWWE your Tea Cup Gift is so Gorgeous!!! Your Tag is Adorable. Your Presentation is Spectacular. You so did a Super Outstanding Creative job!! YOU so ROCK!! Super cute tag! What a great gift idea. Thanks for a great week of ideas. WOWEEEEE.......this is GORGEOUS my friend!!! Such a BEAUTIFUL presentation!! What a cute banner tag. Amazing and so so sweet! I love your tag - cute idea. Your little tag and tea gift is absolutely adorable! Love this, Brigit!!! 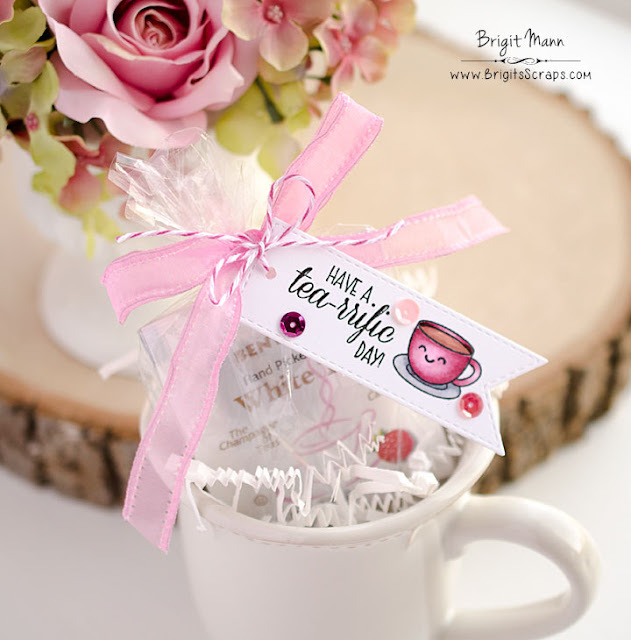 Love this cute-tea idea! Love the banner tag and the pink...my favorite color!!! 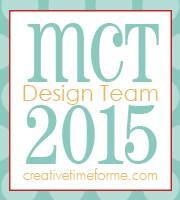 Thanks for the great ideas this week...love your creativity! Wishing you a very Happy Thanksgiving! What a cute idea! Darling!